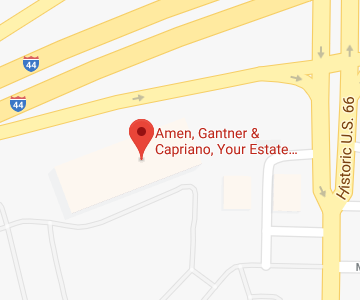 Medicaid Planning Archives | Amen, Gantner & Capriano | Your Estate Matters, L.L.C. 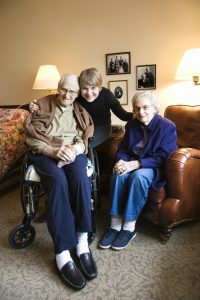 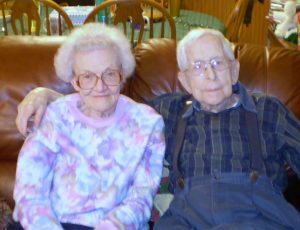 Kirkwood Nursing Home Planning — Is Long-Term Care Insurance Worth the Cost? 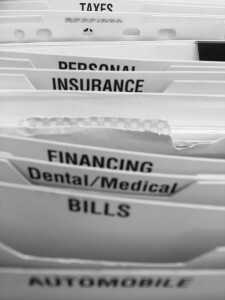 When Should Kirkwood Medicaid Planning Begin? 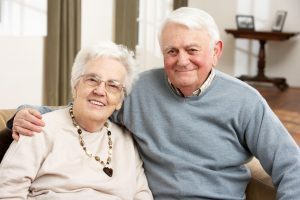 Missouri Medicaid and Medicare – What Is the Difference? Have You Thought about Affton Medicaid Planning? 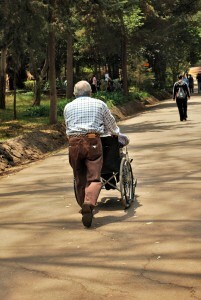 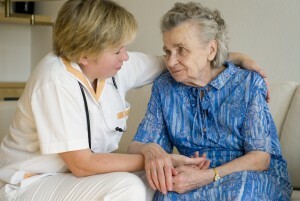 How Will You Pay Nursing Home Expenses?